Neil joined Pillinger Miller Tarallo in August, 2004 as senior trial counsel. 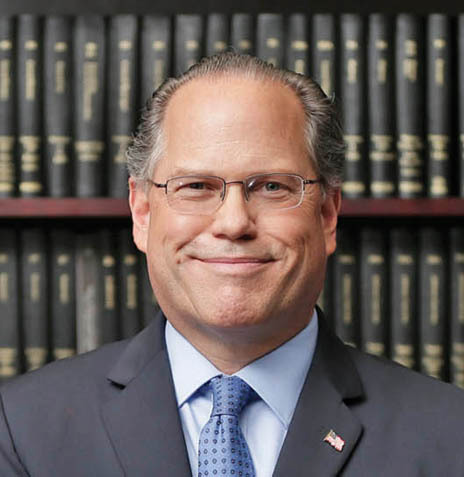 He has more than 25 years of defense litigation experience, with extensive trial experience in matters involving construction accidents, lead poisoning, premises liability, Products Liability and motor vehicle accident cases. Neil has been involved in hundreds of trials and has taken approximately 100 verdicts. He is former senior trial counsel for a major New York City defense litigation law firm.